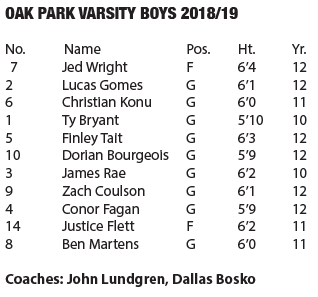 Oak Park is led by seniors Lucas Gomes, Jed Wright and Finley Tait. 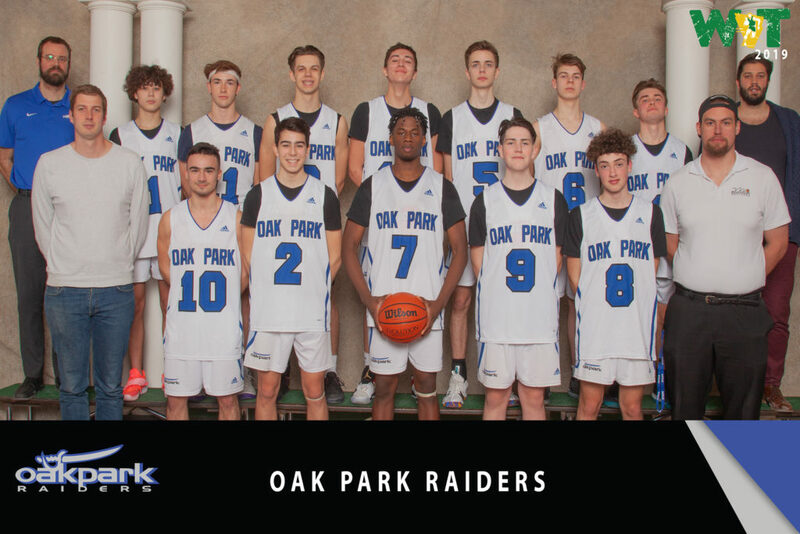 So far this season they have been a strong defensive team. They are excited to be able to compete in this years WIT tournament, key returnees are Finley Tait and James Rae. The strength of the team is ability to shoot the ball .